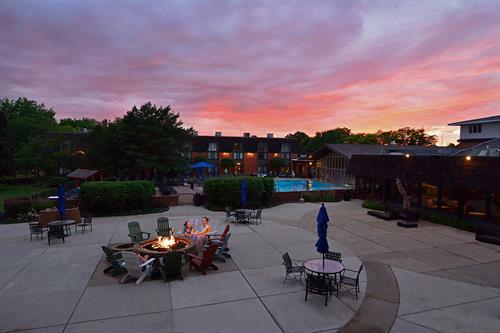 For more than 50 years, our unique combination of onsite entertainment, recreation, delicious dining, and sprawling venues have established Pheasant Run Resort as a Midwestern treasure. 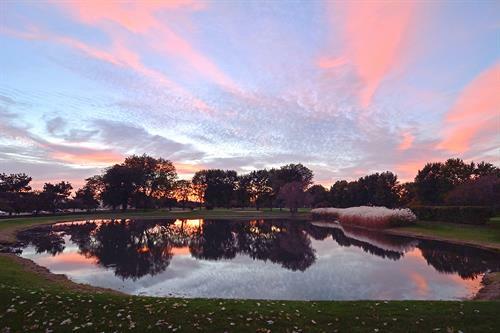 With 293 guest rooms and more than 80,000 square feet of premium event space, Pheasant Run is like a city in and of itself, complete with hotel rooms, theater, live comedy, diverse restaurants, golf, tennis, and swimming! We have the ideal indoor or outdoor space for your wedding. An experienced team of planners to help with your meeting or convention, and friendly staff waiting to make your event remarkable. Bright lights, small city. 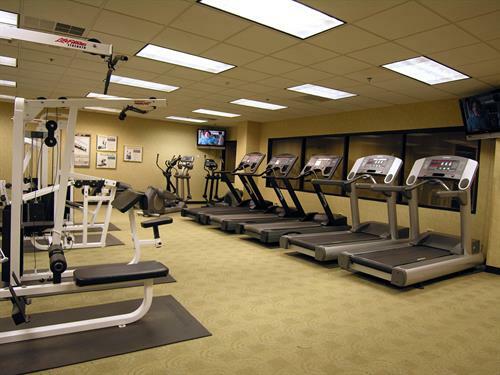 Those four words describe the lively country feel of the Pheasant Run Resort. From sidesplitting laughs to award-winning theater, to live music, all the fun you desire is right here at our resort. Join us for popular productions in our Mainstage Theater, and see the Midwest's funniest comedians at Zanies Comedy Club. Small town service, big city taste. Inspired by the culinary spirit of the South and the heart of the Midwest, our diverse restaurants in St. Charles, IL, feature a world of fresh, seasonal flavors. Experience farm-to-fork fine dining, Cajun-Creole cuisine, a Clubhouse Lounge, a scenic café, ice cream shop, or Bourbon Street Breakfast buffett, all right here. And with seasonal events like brunches and Mardi Gras, you'll always enjoy fabulous food and fun at the Run. 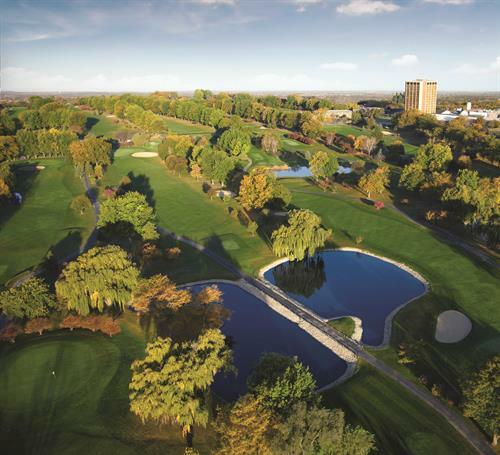 Take in 18 holes of championship golf or schedule a relaxing massage at Spa Vargas Wellness! Whatever you choose, you'll experience the charming side of Chicago! Directions From O'Hare Interntional Airport Take I-90 West to Route 59 South. Exit south on Route 59, and continue to North Avenue (Route 64). Turn right (west) on North Avenue.